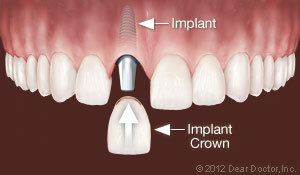 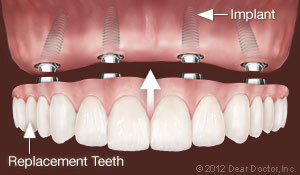 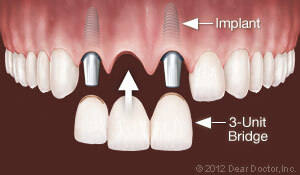 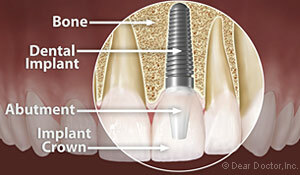 Interested in Implant Restoration from Glen Ridge Dental Arts? 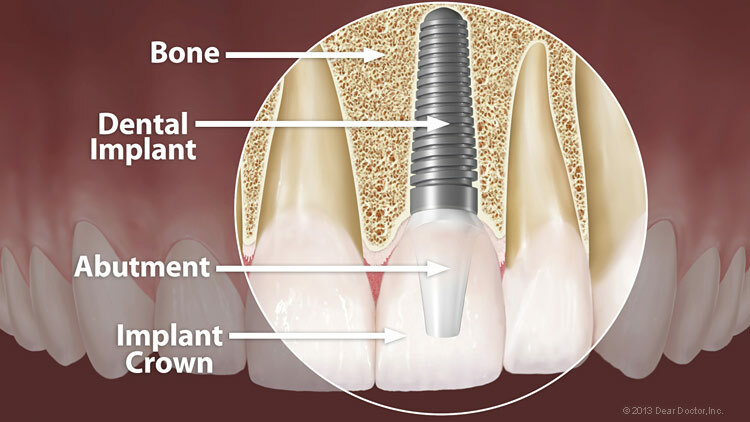 Call us today at (973) 748-7790 to learn more! 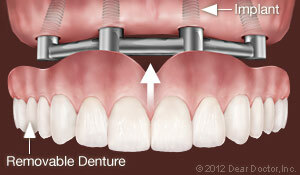 We now serve Montclair, NJ patients.